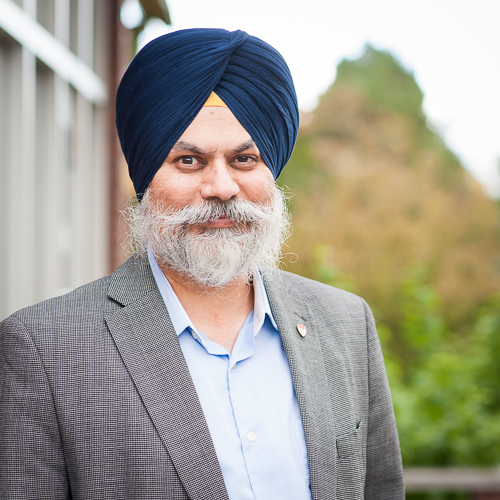 Congratulations to Professor Jaswinder Singh, Plant Science, who received the 2018 Canadian Society of Plant Biologists C.D. Nelson Award. This award recognizes Professor Singh's outstanding research contributions in plant biology, which show exceptional promise for the improvement of crop plants through genetic engineering, molecular breeding and genomics. Said Society President Geoffrey Wasteneys, PhD, FAAAS: "We are very impressed with the research program he has established, its impact on understanding fundamental plant biology, its strong applications to agriculture, and the expert training that it provides."